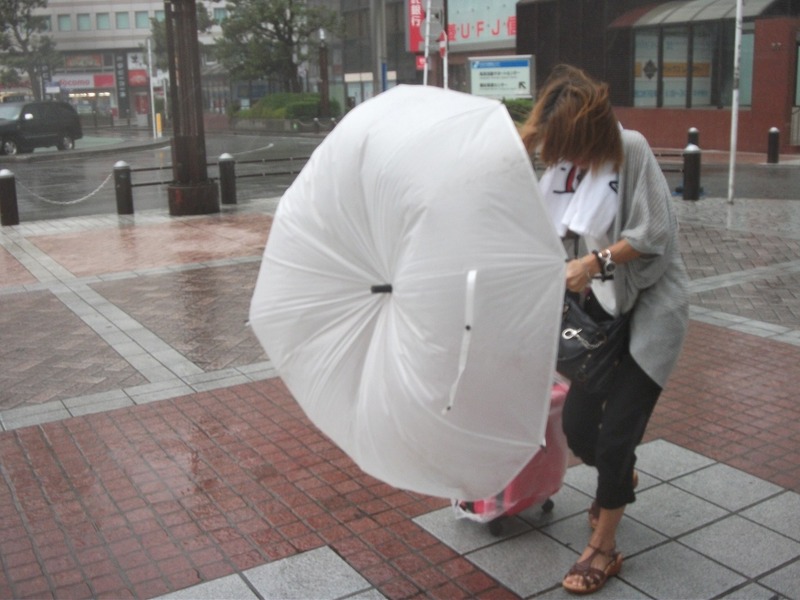 Home > LIVE and WORK > HOW TO > Prepare yourself for the typhoon season! Prepare yourself for the typhoon season! Japan’s crime rate is one of the lowest worldwide, despite having huge cities and millions of people. The real danger lures elsewhere. 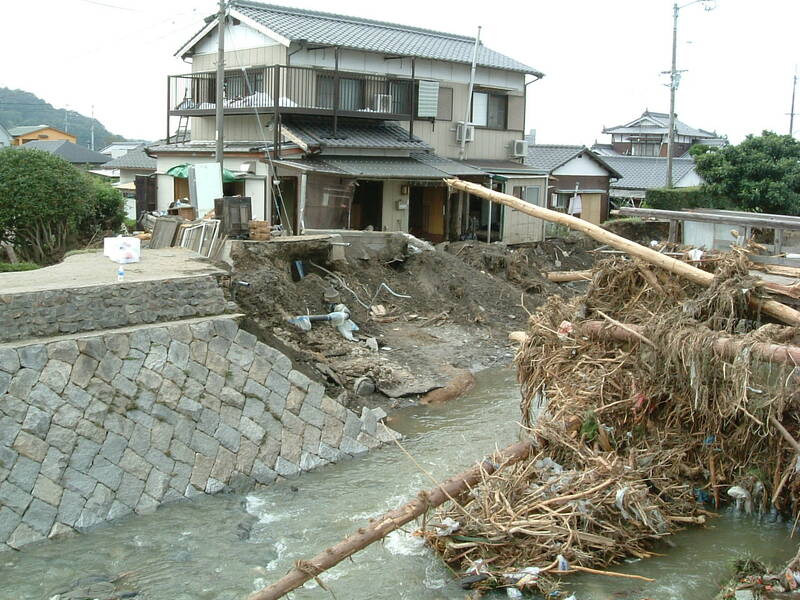 Every year, there are numerous typhoons visiting Japan, many damaging property and some even taking human lives. 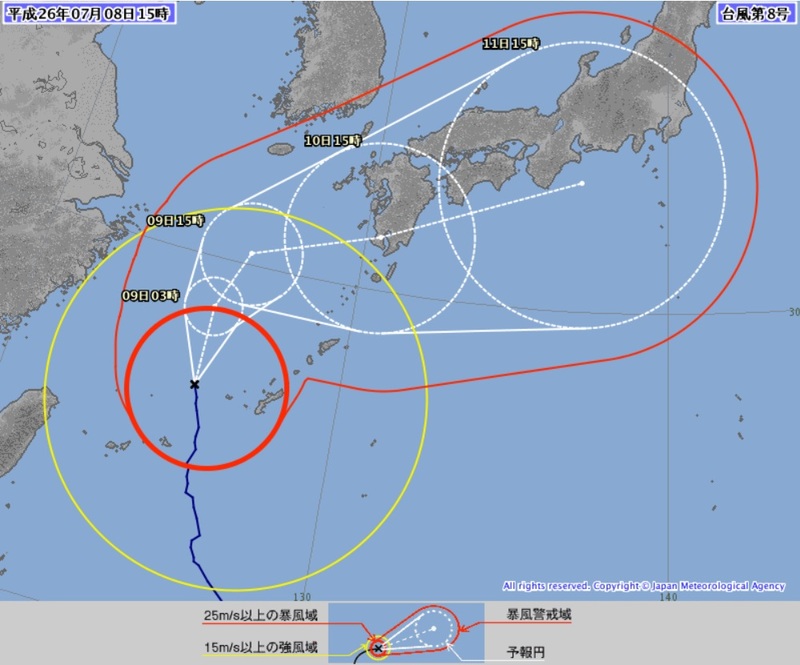 If you are lucky, you will experience a typhoon just as a ‘strong wind’, if in connection with rain, as a bit of a ‘wild storm’. But it is not always the case and typhoons can be destructive and dangerous. To avoid being caught unprepared, here are some tips on how to avoid the problems a tropical cyclone might cause you! Japanese news keep you usually up to date with the current situation. For English information, listen to the radio stations Inter-FM at 76.1 or Yokohama FM at 84.7 if you are in the Kanto area. Strong winds and stormy weather can be dangerous when things start to get blown away. Bricks, signboards may fall down and injure or even kill people nearby. 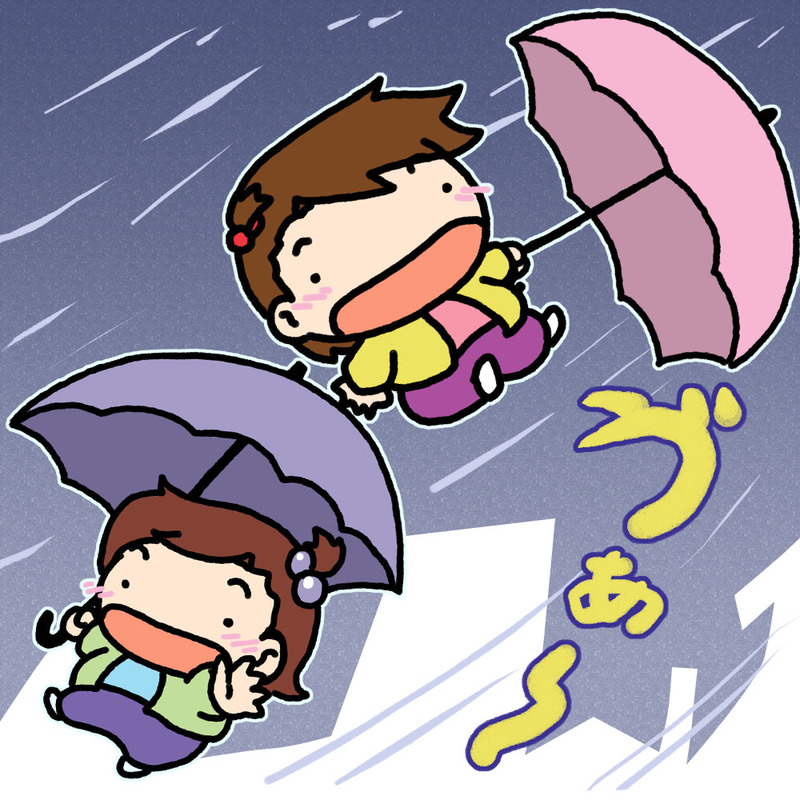 If you can, stay at home and do not go out, as the risk is just too high. Anything that is not important, try to postpone it. Chances are high, that you might have met and nothing would happen, but you never know and can not foresee the future. Just to stay on the safe side, schedule meetings later or earlier, if possible. And if you have to go anyway, count in some extra time since public transportation is usually delayed during bad weather. Close all windows, bring delicate flowers from your balcony or garden inside, move anything that might get blown away, like toys, grills and damage you or others outside and secure those things, that will stay outside, such as bicycles, chairs and tables. Windows in the house might crack. If they do, move furniture in front of it or mattresses to secure it from inside. If the storm becomes severe, move away from windows in the house, to avoid being injured by cracked window glasses.